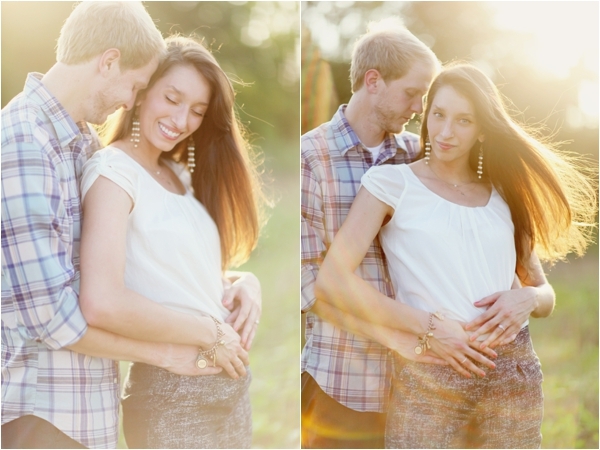 Gorgeous light and a sweet couple.. 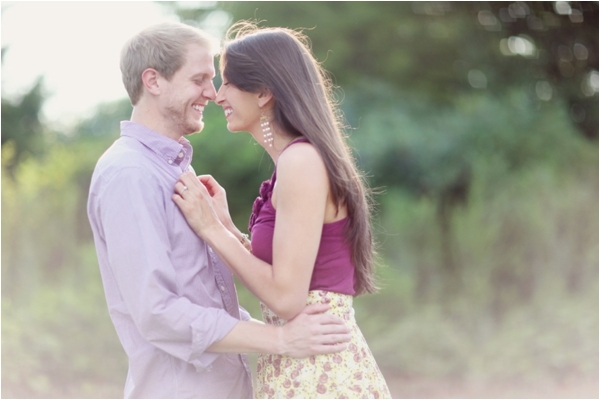 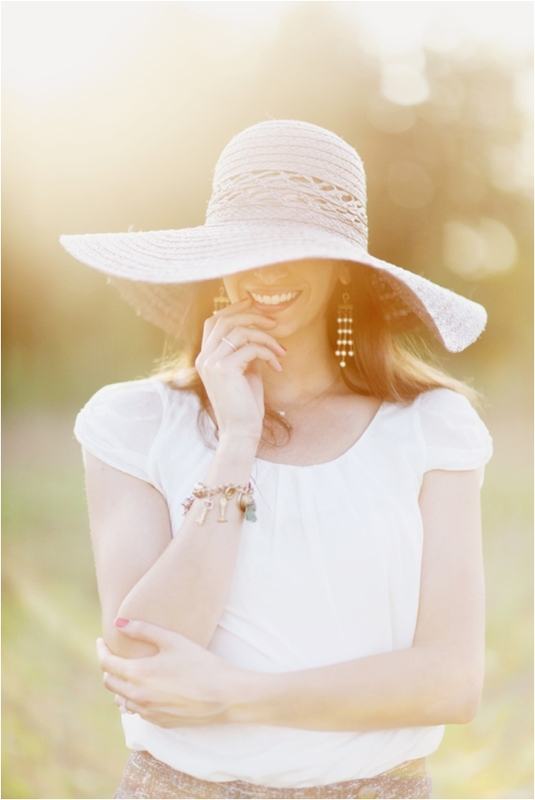 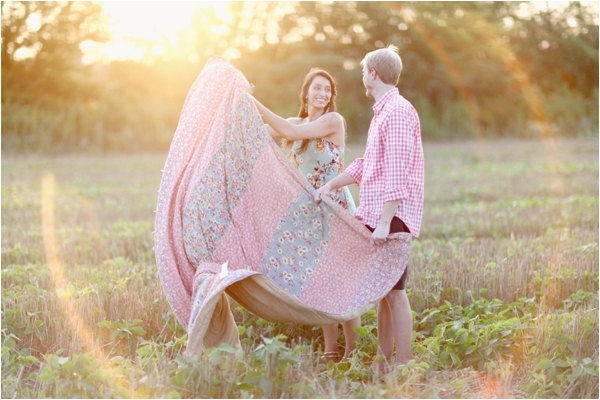 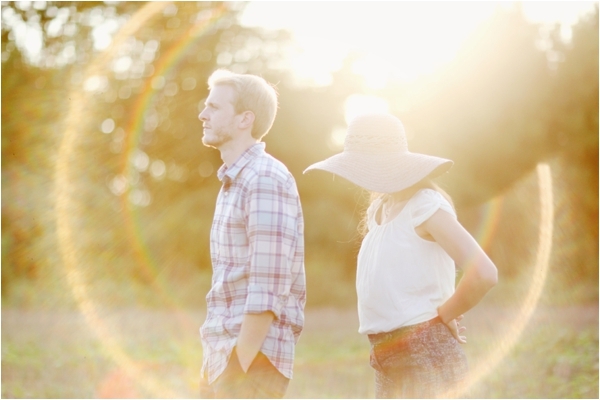 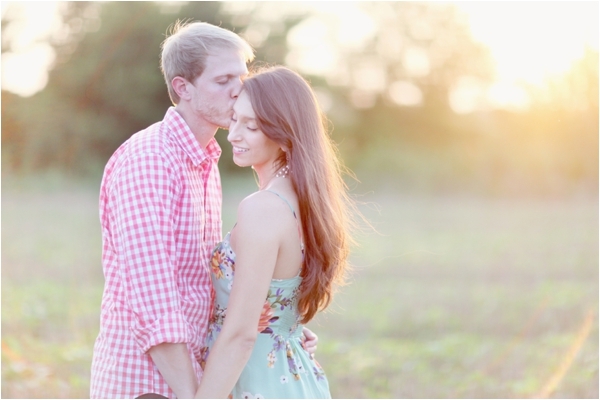 I just adore this Alabama engagement session by Simply Bloom Photography. 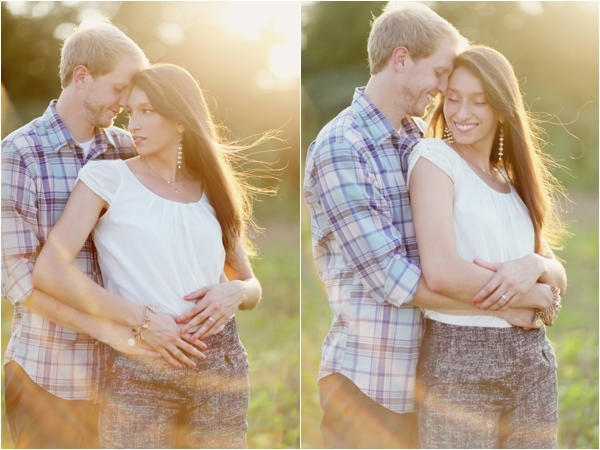 Thank you Vania & Christine for sharing this engagement session with us!